Alvar Aalto. Second Nature, an extensive exhibition of Aalto’s work by the Alvar Aalto Museum and the Vitra Design Museum, opened at the Vitra Design Museum in Weil am Rhein, Germany, on 26.9.2014. At Vitra the exhibition was seen by 44,261 visitors. Now, it will move on to the CaixaForum museum and cultural centre in Madrid, which is one of the city’s most popular public attractions. After Spain, the exhibition will continue its international tour. In Spain, the exhibition was also previously on display at one of the country’s most prestigious art museums, CaixaForum in Barcelona. Alvar Aalto – Second Nature. Vitra Design Museum, Weil am Rhein. Photo: © Vitra Design Museum / Ursula Sprecher. Alvar Aalto. 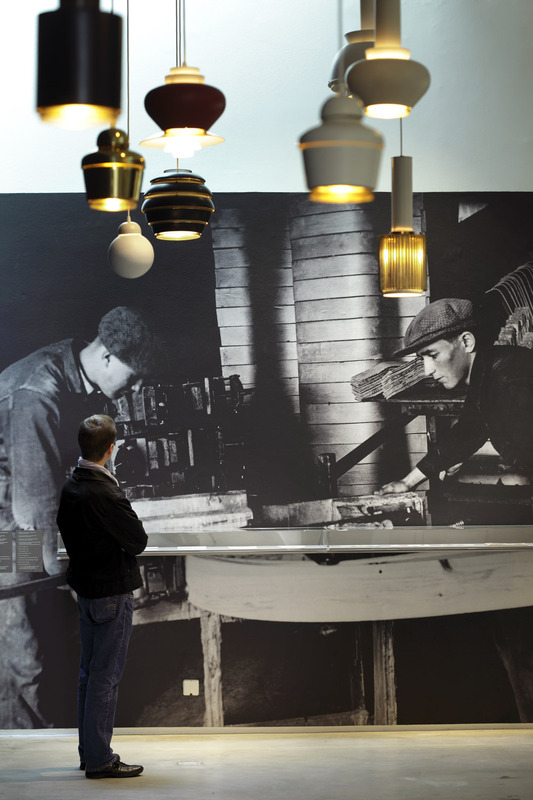 Second Nature is a retrospective overview of Aalto’s production. It also approaches Aalto from a new angle, for instance, investigating the way that his fondness for natural forms is reflected in his close interaction with numerous artists of his time, including László Moholy-Nagy, Jean Arp, Alexander Calder and Fernand Léger. The exhibition reveals parallels between the works of these contemporaneous artists and the objects and buildings that Aalto designed, thus shedding light on Aalto’s status as a figurehead for international avant-gardism in art and architecture from the 1920s onwards. 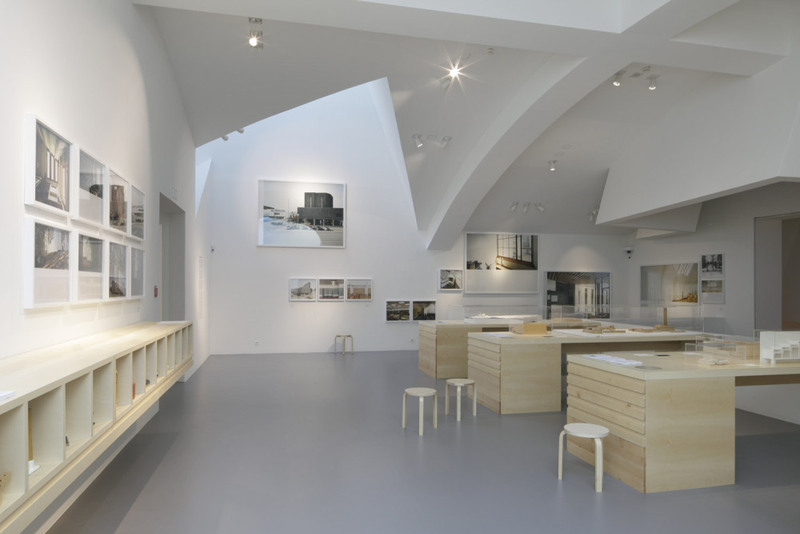 The Alvar Aalto Museum’s collections constitute an important part of the exhibition, which includes original architectural drawings by Aalto’s office. The Museum’s Chief Curator Katariina Pakoma has collaborated on the mounting of the exhibition. “The exhibition brings out Alvar Aalto’s uniqueness as an architect, but it also identifies some of the impulses and influences that he absorbed via the international network that he had already formed early on. It has been an exhilarating experience to see how Aalto comes across as an architect, designer and visual artist from a continental-European perspective”, says Pakoma. Alvar Aalto. Second Nature is one of the most important exhibitions to focus on Alvar Aalto’s life and work.